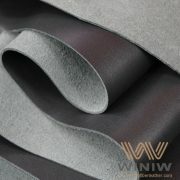 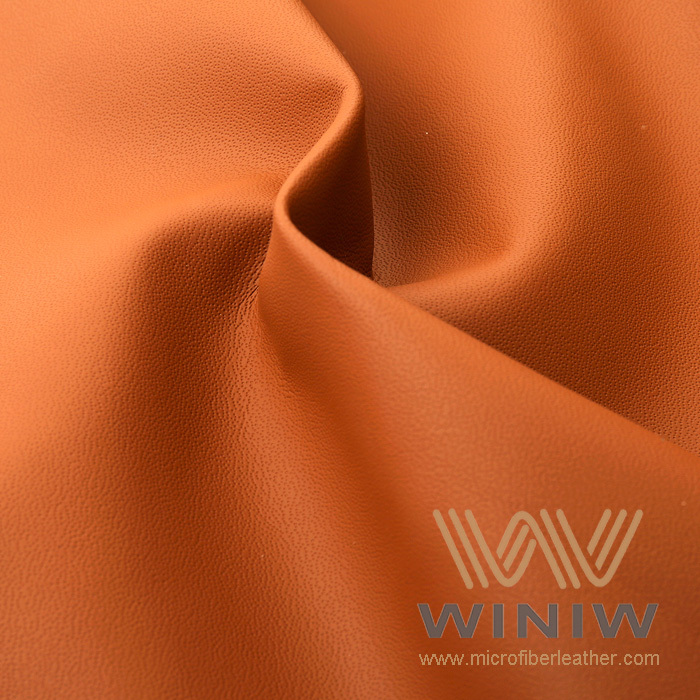 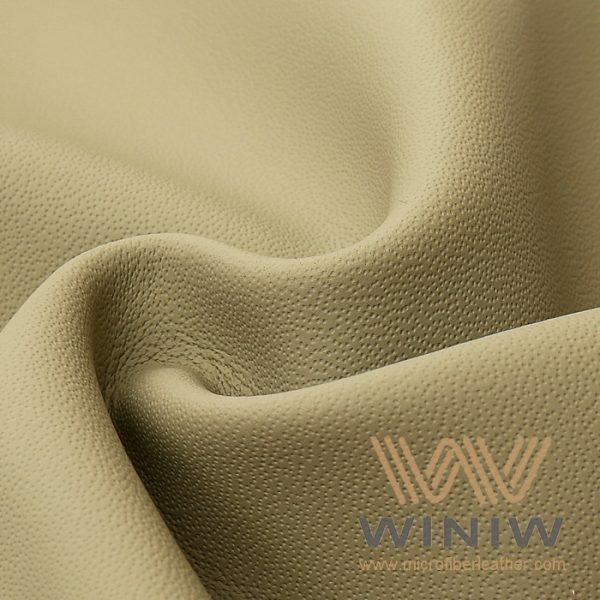 WINIW Eco Nappa Leather is the best quality faux nappa leather, high quality and super durable. 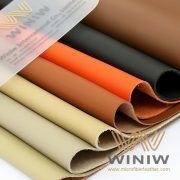 Color: Black, Beige, Grey, Brown, Red, Wine Red, all colors available. 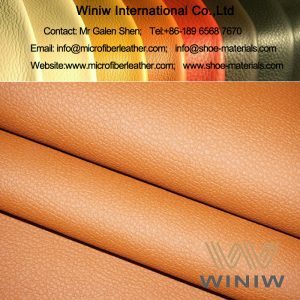 Packing: in rolls, 40 yards per roll. 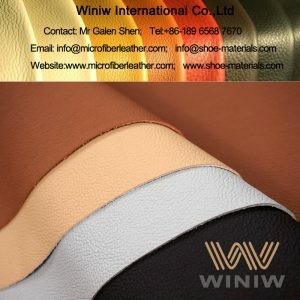 Minimum order quantity: 500 yards. 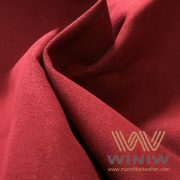 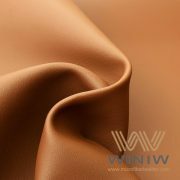 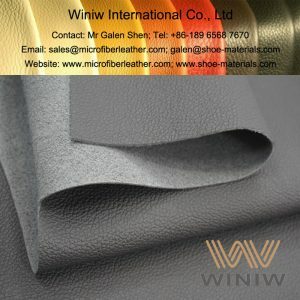 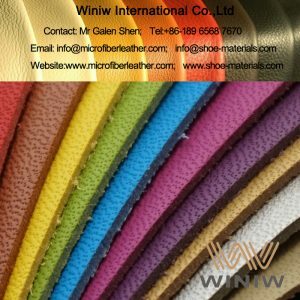 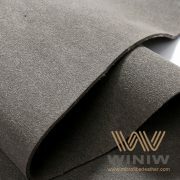 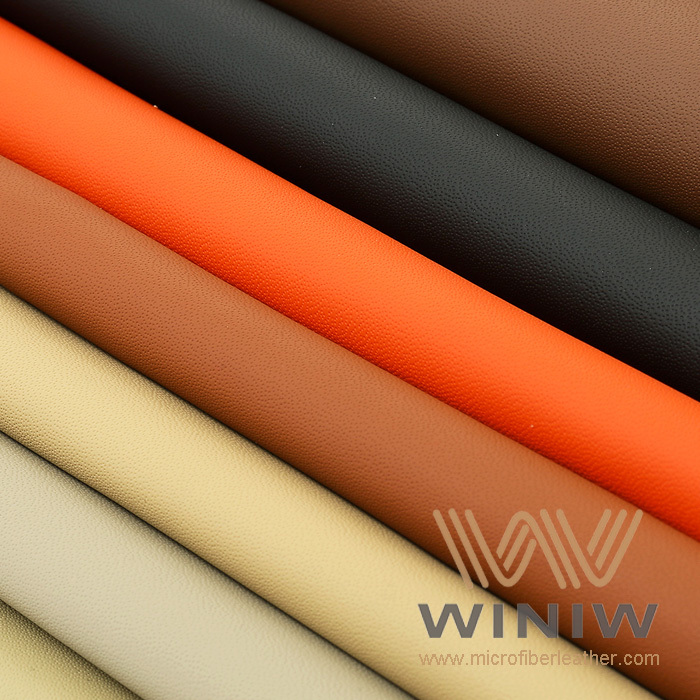 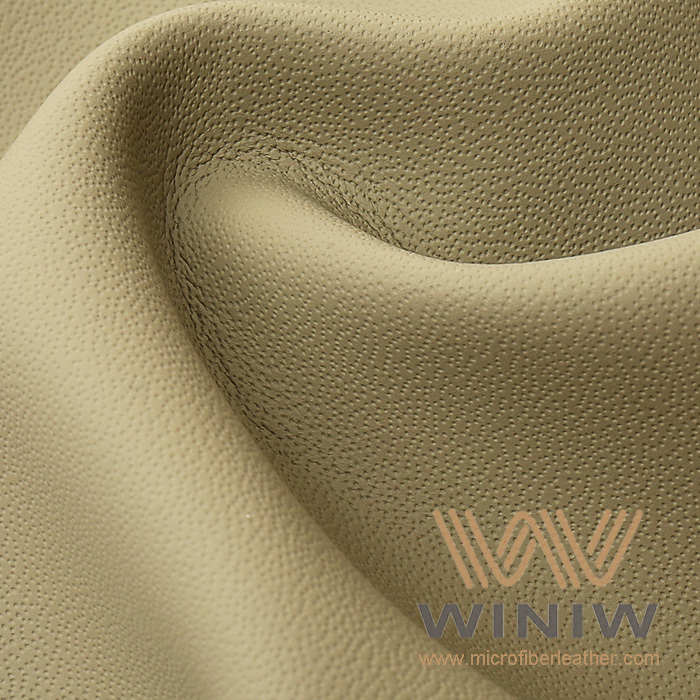 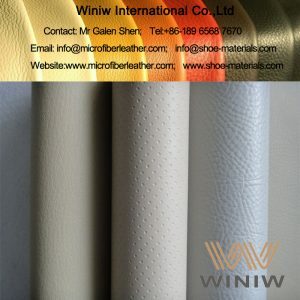 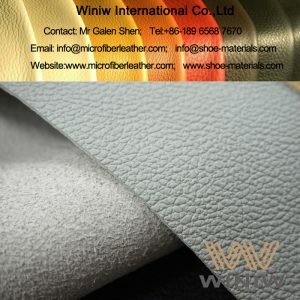 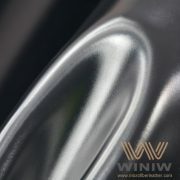 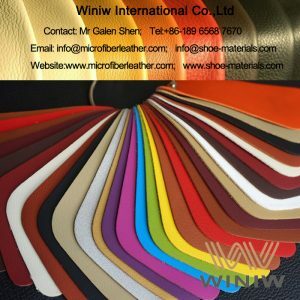 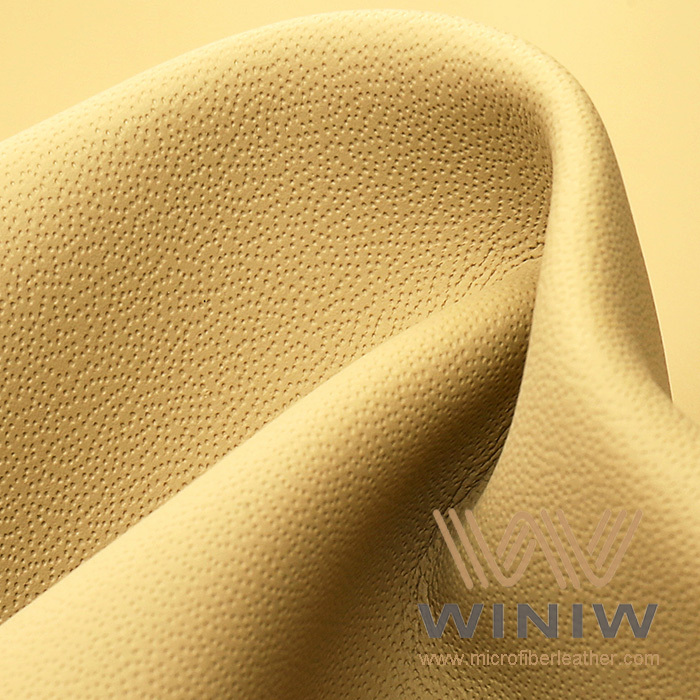 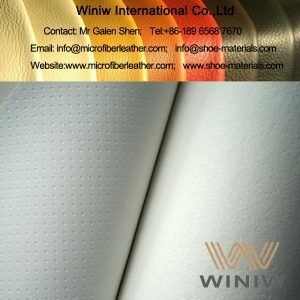 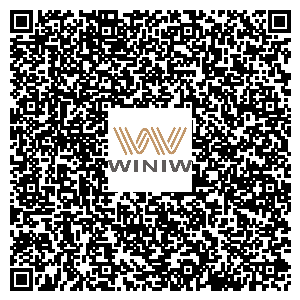 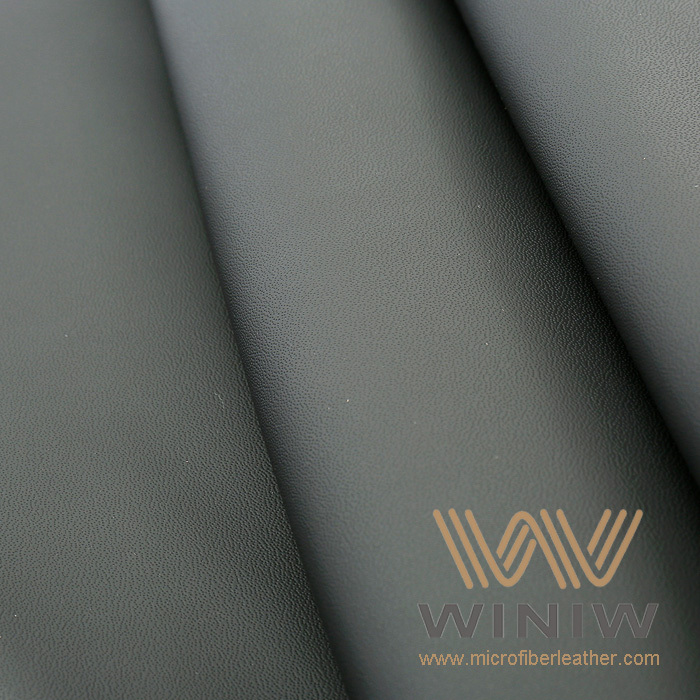 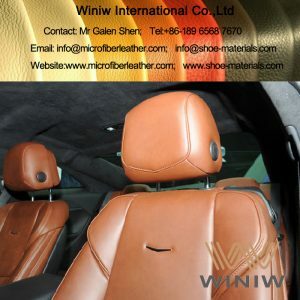 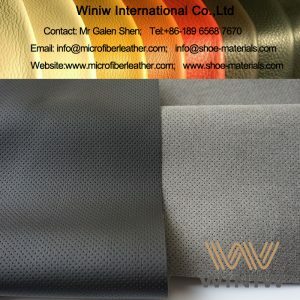 WINIW is a professional supplier of high quality automotive upholstery leather in China, we supply various kinds of automotive leather and faux suede (Alcantara style), Eco Dakota Leather, Eco Nappa Leather for car seats, steering wheel cover, headliner, etc.